What's new in Windows 10 April 2019 Update? It’s 2019! 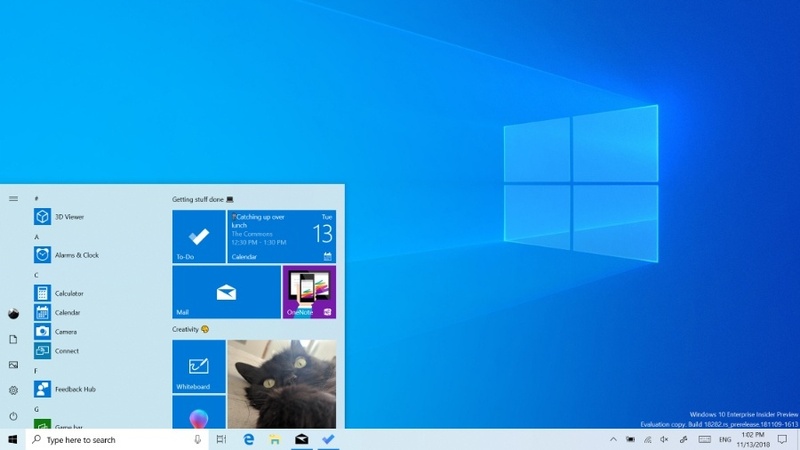 Naturally, Windows 10 19H1, next-in-line to Windows 10 October Update, is getting ready for its final release. 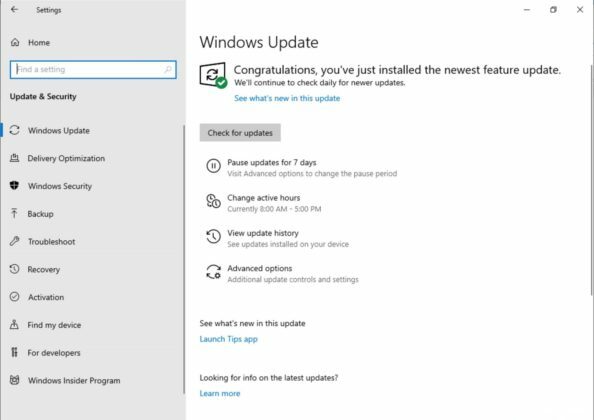 Even amid all Windows 10 October Update controversy, Microsoft never halted the Windows Insider Builds for Windows 10 19H1 update. Until now, Microsoft has rolled out numerous Fast Ring and Slow Ring updates to the Windows 10 Insider users. 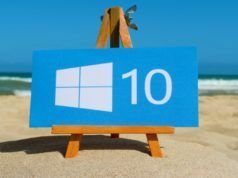 Therefore, it goes without saying most of the features in the upcoming Windows 10 major release have already been witnessed. But unlike its features, we are still unsure of its release date. As of now, the release-to-manufacturing (RTM) preview is coming somewhere in mid-march. And the Windows 10 19H1 stable version is releasing in April, which is why many people have been calling the update “Windows 10 April 2019”. 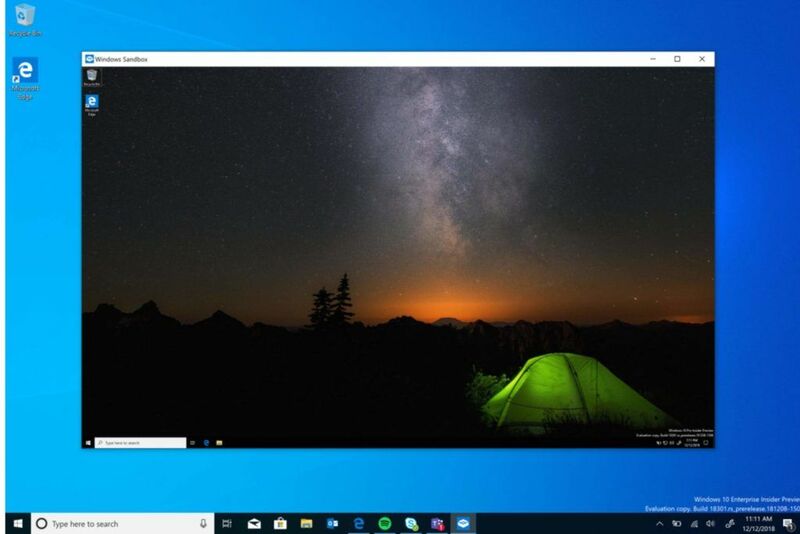 More evidence on the name, there is also a Windows PowerShell screenshot from Tero Alhonen, indicating that Microsoft will continue to follow the naming scheme — Windows 10 (Month) (Year). Note: As always, the below-mentioned features are currently only available to Windows Insider builds. To put it in other words, Microsoft might not include some of them in the public release. Now, that the release date and the name are out of the way, let’s move onto our main segment — new changes in the Windows 10 April 2019 update. 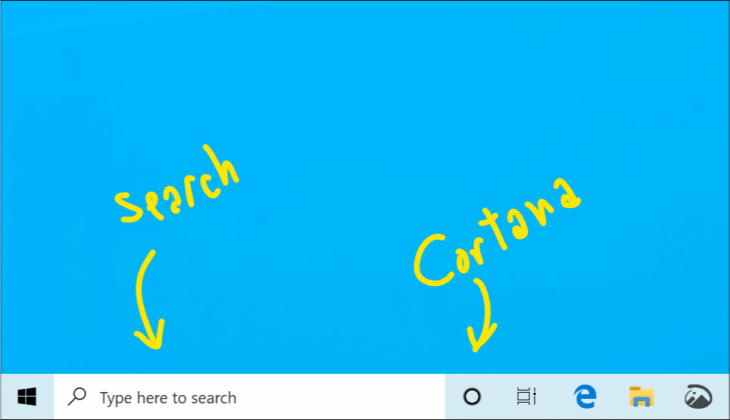 For those who are annoyed by Cortana getting in their way while using Microsoft search, there is good news — Microsoft is decoupling Cortana and Search. 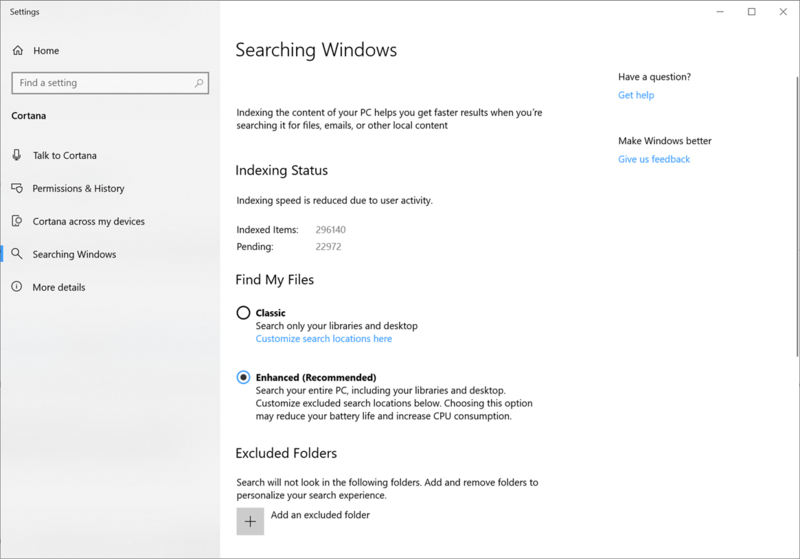 In other words, the Windows Search bar will be exclusive of Cortana. 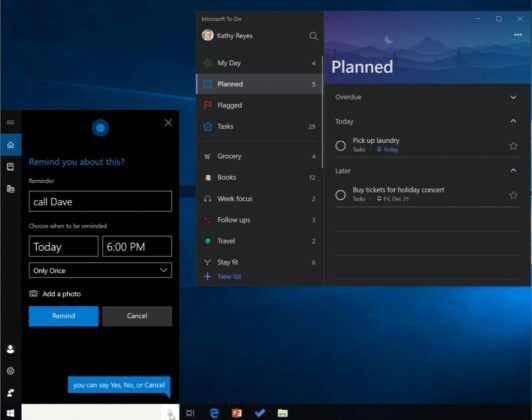 It’s not all bad for Cortana as it is getting a separate icon on the taskbar that will immediately launch the assistant-services upon clicking. Also, Microsoft is integrating more services to the Cortana digital assistant. 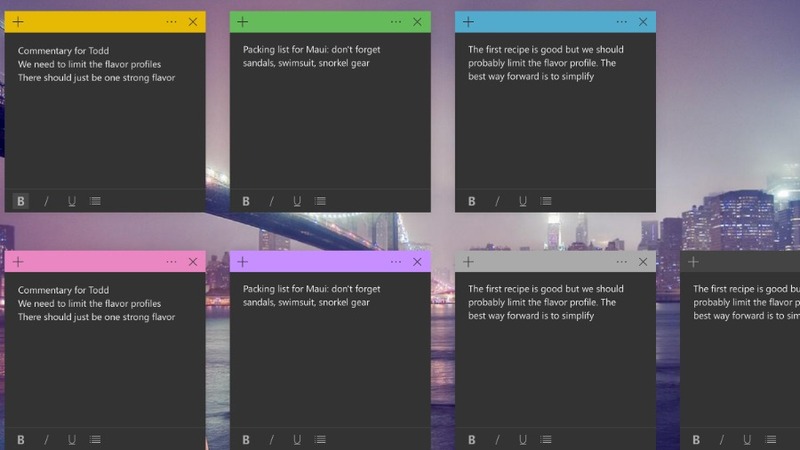 For instance, you will be able to add reminders and tasks through your voice (Microsoft To-Do Integration). 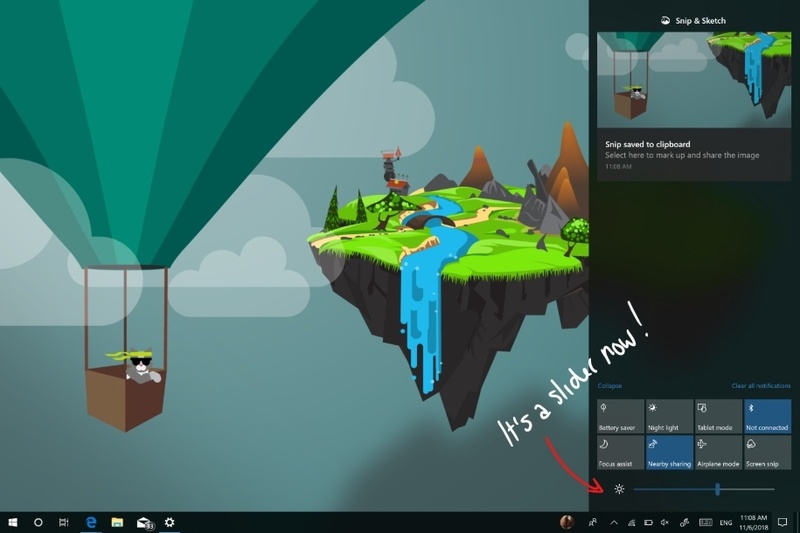 Coming to the aesthetics of Windows 10, Microsoft is adding a new light theme to the desktop. Thus, you can expect quick action menu, icons, start and other interface elements in a light color. Of course, you will have to toggle the “Light” theme option under the Windows Settings. Along with it, Microsoft is also adding new wallpaper for the light theme, to make it more animated. With the next Windows 10 feature update, Microsoft is revamping the entire Start layout. Unlike earlier where the Windows Start was always cluttered with unneeded apps, this time, it is more simplified with fewer icons and single column by default. Secondly, we are looking at the possibility of new Windows 10 apps icons. 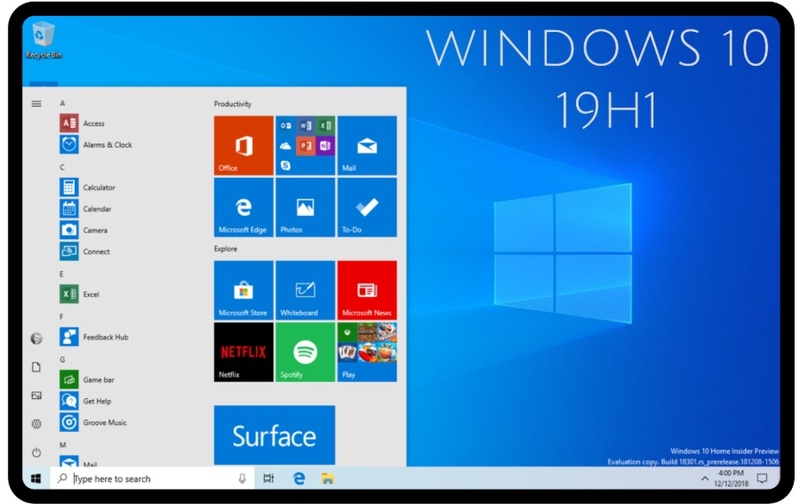 They will be minimalistic and would align with the appearance of Windows 10 Start. Also, the power options in the Start menu (Sleep, Shut Down, and Restart) will now have icons beside them. 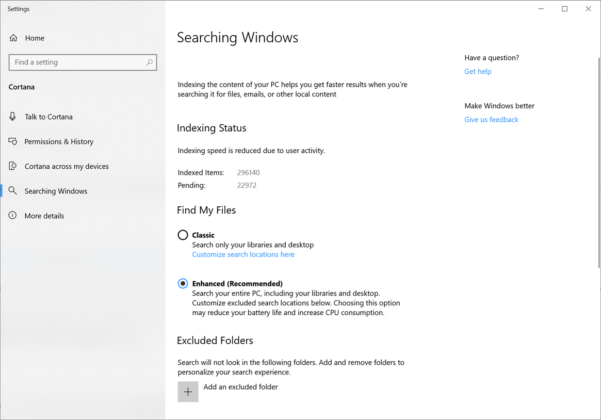 Aside from this, there is a reformed landing page in Windows Search, giving recent activities a bit more room to breathe. 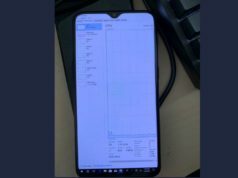 The search will also serve top apps that we use frequently. Reserved Storage is a pretty interesting and useful Windows 10 April Update 2019 feature. 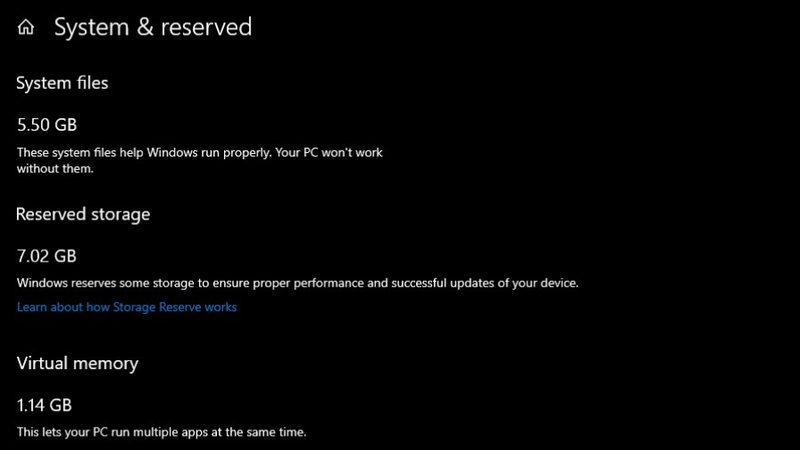 It will essentially, reserve 7 GB storage for Windows Updates. It also means that setup errors such as “insufficient storage” will become a thing of the past, since Windows will have ample space for the next Windows update. In the meantime, mainly when there are no updates, Microsoft will keep reserved storage for dumping apps, temporary files, and system caches. 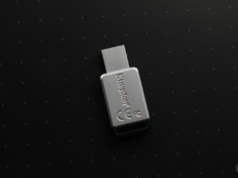 Microsoft says that having spare space will help the PC run more smoothly. One of the most anticipated features in Windows 19H1 is Windows Sandbox. It’s basically a desktop environment for running applications in isolation. 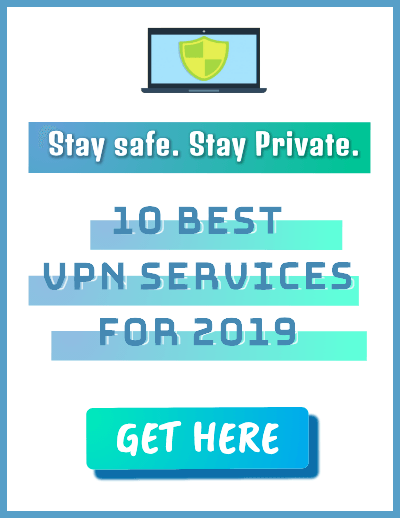 Since many Windows processes are connected, it is easy for ransomware to get hold of the entire Windows OS. Therefore, it is essential for users to run untrusted files in isolation. Earlier, users looking to run suspicious executable files or programs used a virtual machine software. With Windows in-house sandboxing, they can avoid the complicated VM software for running files on a clean system. 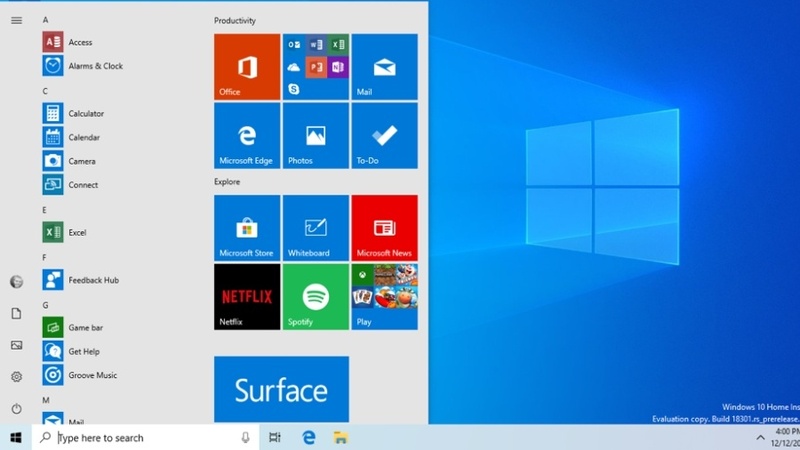 Many Windows 10 apps are getting massive changes. One such app is Windows PowerShell, also known as Windows Console, that now lets users zoom in and out. Microsoft has also added some experimental features to console such as changing the background color, cursor color and more. There are new features to Snip & Sketch like screenshot timer, a printing option, etc. 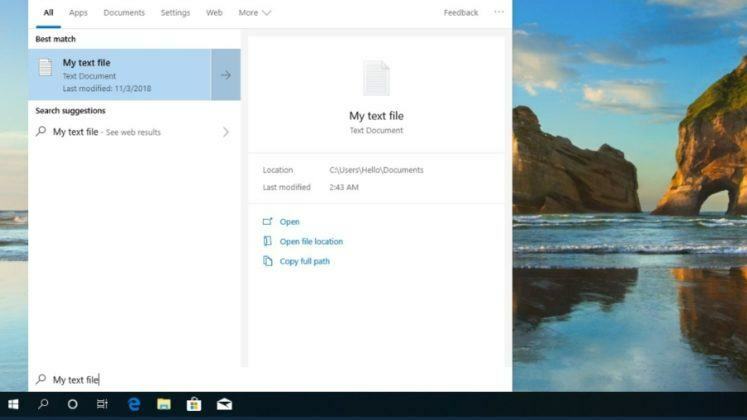 Some of the features have already rolled out for users, while few, like a new settings page, will arrive with Windows 19H1. 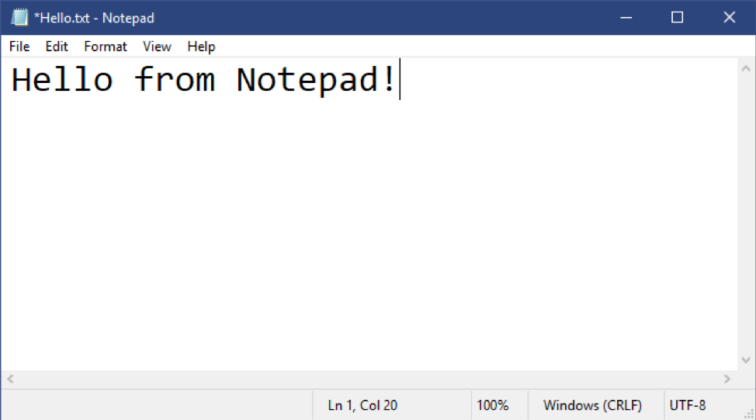 Finally, we have a few changes in the Notepad, for instance, you can now save files in UTF-8 format without a Byte Order Mark. Apart from this, the title bar will have an asterisk if the current file has been modified and not saved. 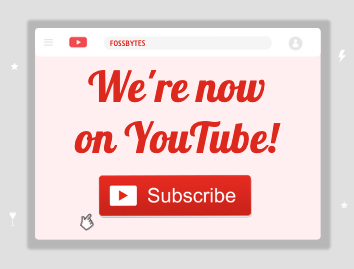 There are slight changes that you’ll notice in the Action Centre. Now, there is a brightness slider, instead of the icon. Moreover, quick actions can be customized right from the Action Centre itself. Beyond that, there are new icons in the notification tray — You will notice the new Windows Update icon with an orange dot. Then, there is a globe-shaped icon for that only appears when the Internet is not connected. Above all, the microphone icon will appear in the notification panel whenever a Windows application is using it. Additionally, a notification will also appear concerning the same. 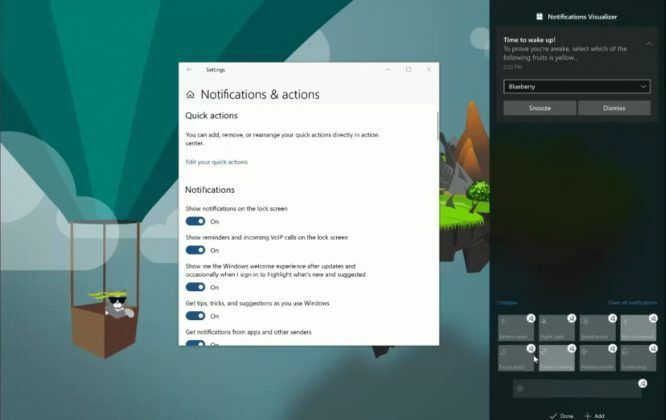 Another minute change is that if you will configure Windows to show accent color on the taskbar, the notifications will also be themed with the chosen color. Microsoft is finally bringing the pause update option to Windows 10 Home users. In other words, regardless of your Windows 10 edition, you will be able to pause the Windows update at least for seven days. 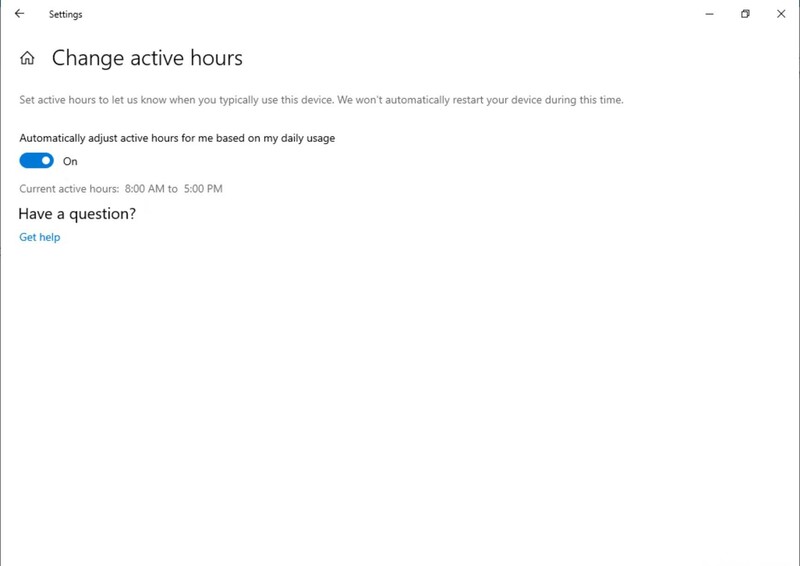 Another new feature coming to Windows 10 19H1 is “intelligent active hours” that will automatically adjust Active Hours based on your activity. Now, Windows will know that you are working past active hours and will delay updates accordingly. Talking more about updates, Microsoft has redesigned the whole Windows Insider settings, making the interface more streamlined. However, the options are still the same. Which Windows 10 19H1 feature you liked the most? So, these were the main changes that we would hopefully see in the Windows 10 April 2019 Update. Tell us which change you have been waiting for and share your views in the comments below.